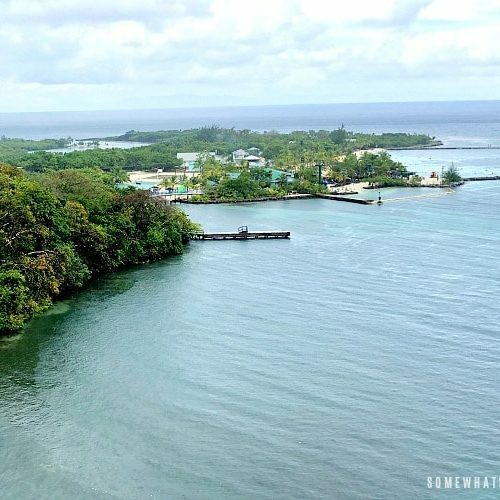 Looking to gift someone a surprise vacation? 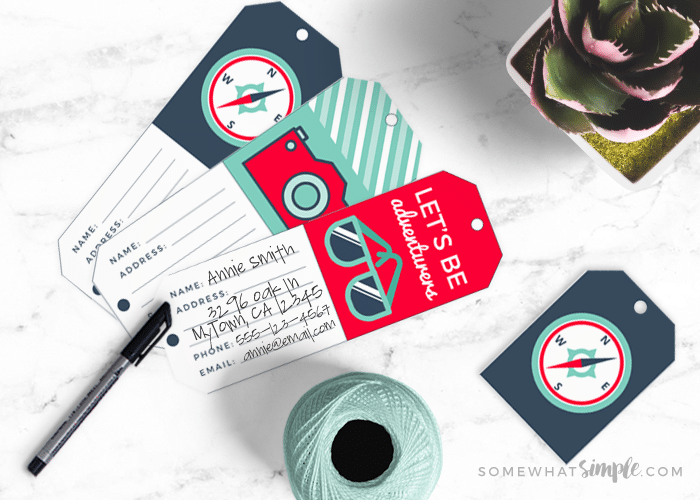 We’ve got the perfect printables to help you make the surprise vacation reveal even more special! 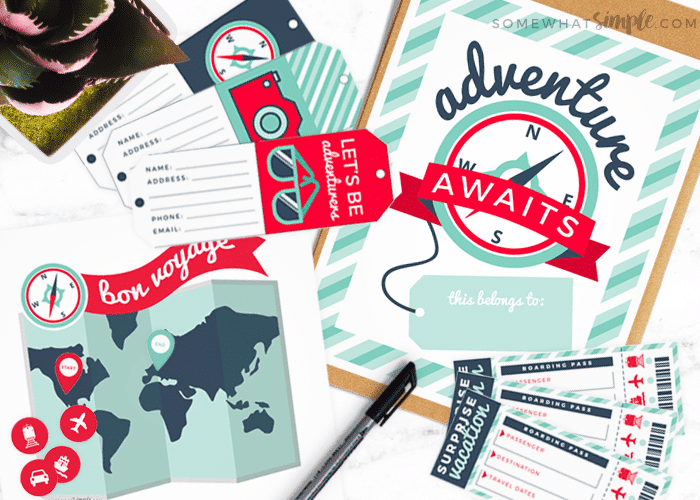 Whether you’re going the Bahamas, Niagara Falls or on a European Vacation, these printables will make the big announcement AMAZING! With Christmas coming up in less than a month (I still can’t believe we are that close! 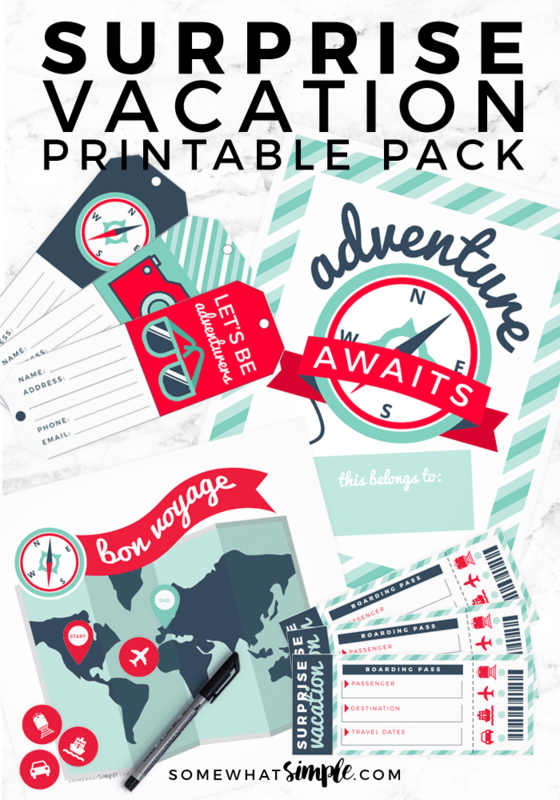 ), we wanted to give you some surprise vacation printables, just in case you are gifting a family vacation this year, or a surprise vacation with your spouse. (But you don’t have to limit these to Christmas – this would make a great birthday or anniversary gift!) 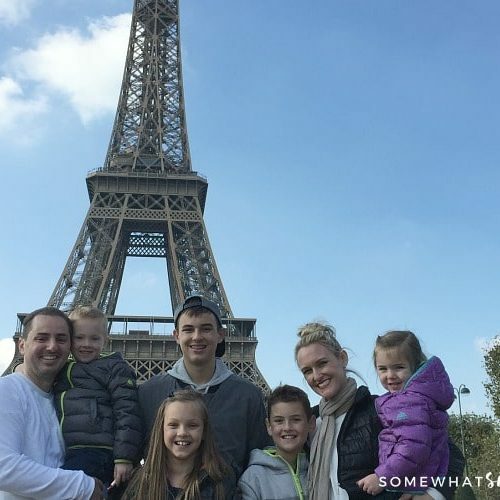 If you happen to be gifting a surprise Disneyland trip, make sure you read this post about what to to Buy Before Your Trip to Disneyland or Disney World. 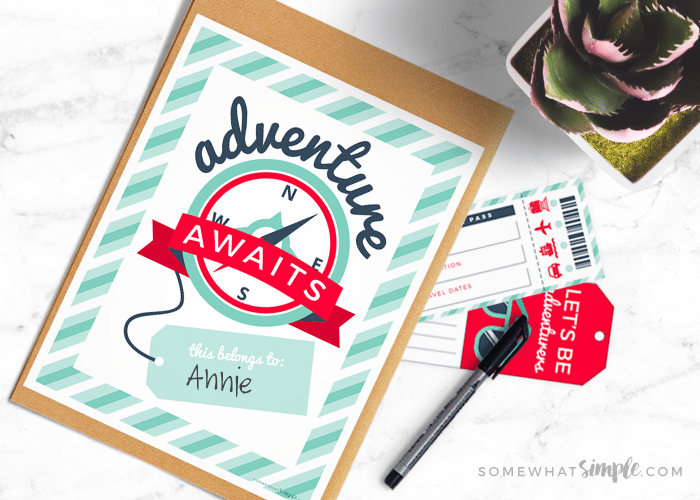 This “Adventure Awaits” printable can be pasted to the front of a yellow manila envelope, or any other packaging of your choosing! 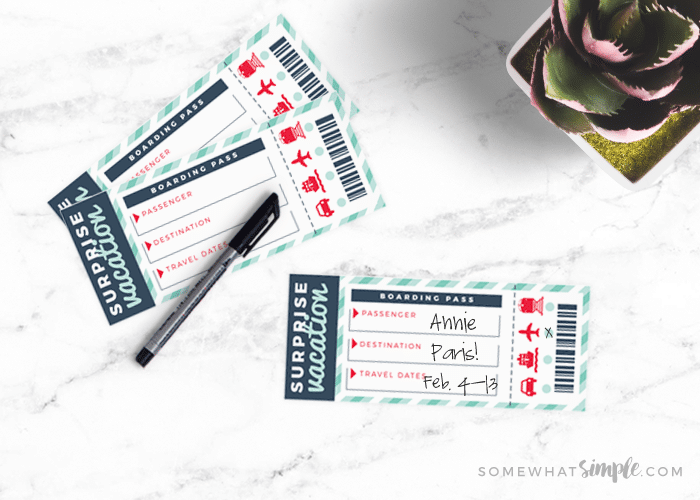 This pack also includes some printable tickets. Simply fill out the info, and then make a check in the circle to remind the recipient(s) how they’re going to get there. 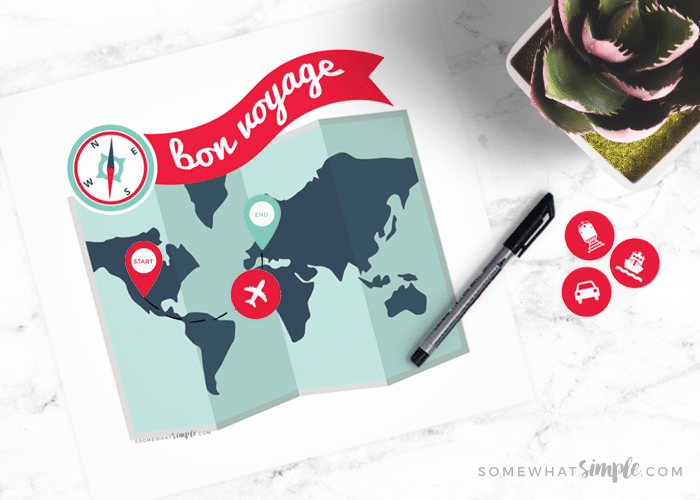 I hope you enjoy these surprise vacation printables as much as I have. Happy Travels! What a Great printable! thanks for making my like sooo much easier being a new home mom havent gave me much time to do my usual crafting activities. I’m so glad you loved it! 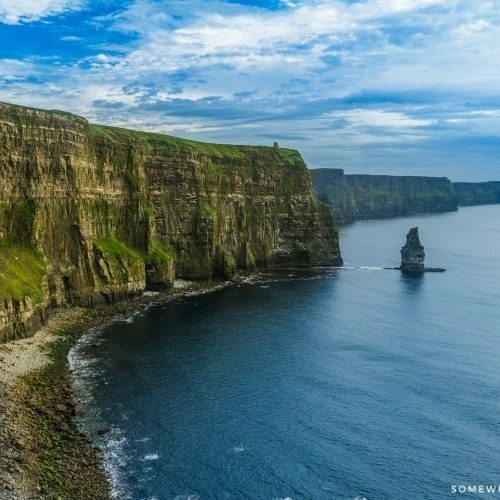 Where are you going on your surprise vacation? I paid for the adventure awaits. I thought it sounded like id get it in pdf form. I havnt gotten anything?